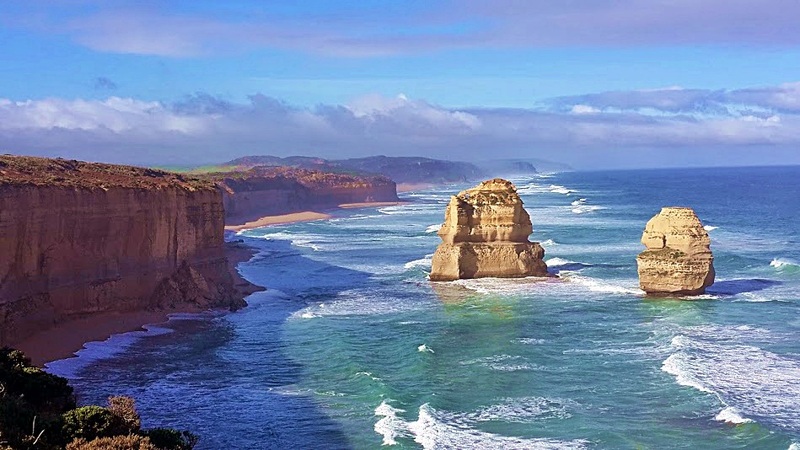 The Great Ocean Road is one of the most famous drives from Melbourne and its reputation is well deserved! There are many different options for whatever your budget may be. 1. 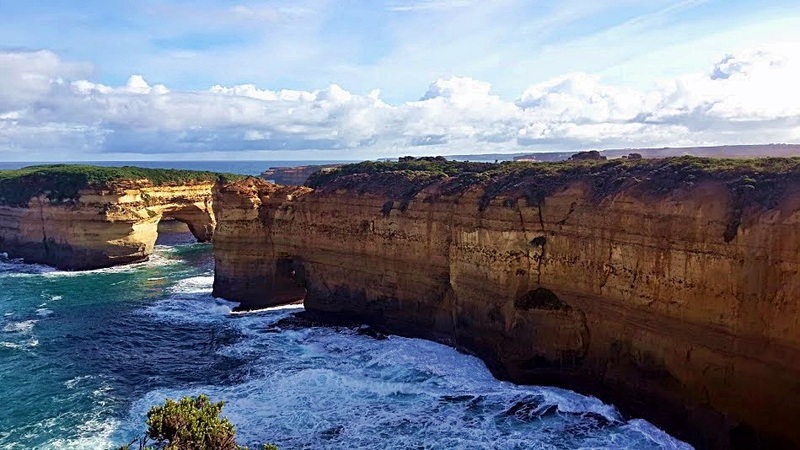 Tour company :There are plenty of tour companies that offer great day trips along the coastline with the price ranging from $125 (GoWest, Bunyip Tours) to $175 (Viator Tours). But why would you want to go with a tour when you can spend the same amount of money and double the time exploring?! 2. With your own car: The most convenient way is to do this is with your own car. 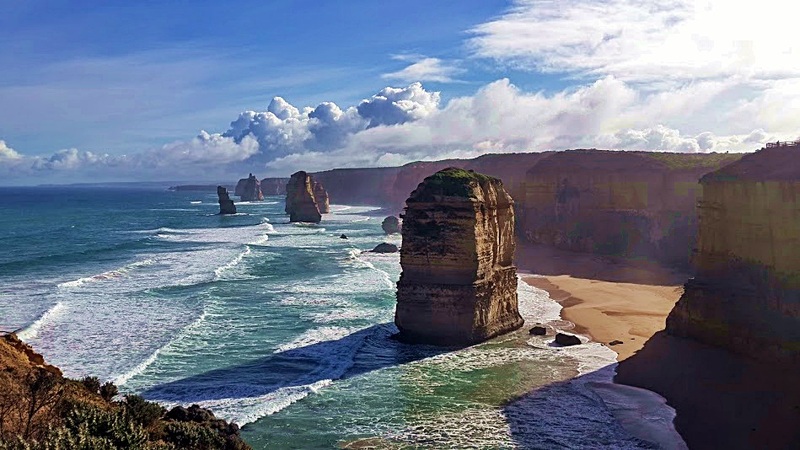 If you split a tank of petrol ($30 each), stay in one of the many hostels down the Great Ocean Road (roughly $25 a night) and buy all your meals (excluding brekky which is usually free at hostels) you can spend two full days exploring the best bits for $120. For some of us this is less than a night out and more memorable. 3. Campervan: If you want the true backpacker experience I would recommend grabbing a mate and hiring a campervan. There are many affordable companies such as Jucy, Spaceships and Wicked campers. Some have a minimum rental period and others come with sleeping a cooking facilities. 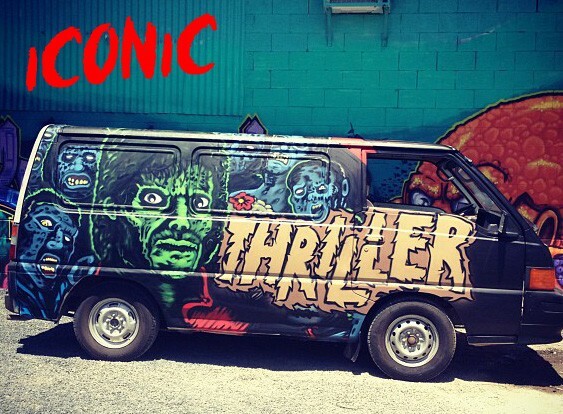 If sleeping in a van isn’t your style, you can easily rent a car for a few days. If you are coming from the Airport, I would recommend Carhood as they are based beside the airport and have the cheapest car rental prices in town at $30 a day (www.carhood.com.au). Otherwise, there are many car rental companies around the CBD and especially in Southern Cross Station. Must sees on the drive! The whole journey is a must see! Make sure you stop and enjoy the view, there are a lot of photo opportunities, so take your time. This small quaint beach town is 1.5hrs from Melbourne and is up and coming with trendy eateries and shops. If you’re into surfing, drive to the world wide famous Bells Beach to catch some waves. 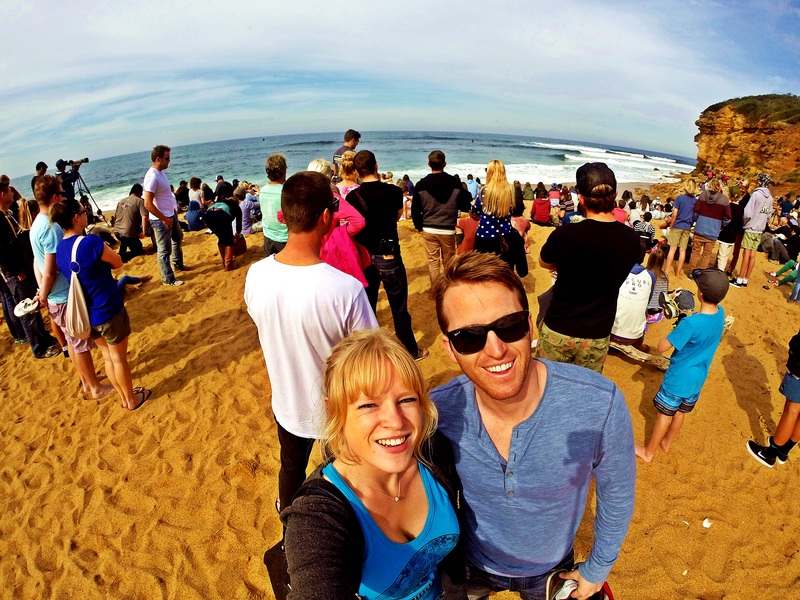 This is where they host the Rip Curl Pro surf competition in April ($5 for entry). Just before Lorne is the turnoff for the Anglesea lighthouse. This is a really nice stop and also has a short scenic walk to a stunning lookout onto the cliff faces. 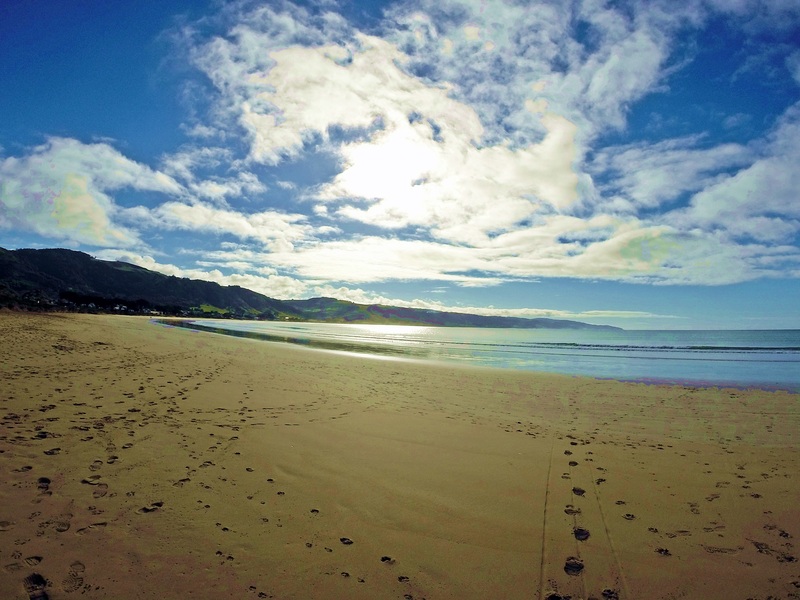 ABout 30 minutes past Torquay is Lorne – another great beach town with the BEST fish and chip shop. This is a great place to stop for lunch – take some fish and chips across the road to eat on the long stretched beach. Just 20 minutes past Lorne is the teeny tiny town of Kennet River (so small I actually missed it twice). Turn down the Grey River Road and park about 500m up. 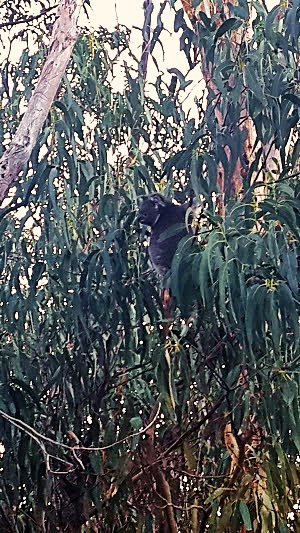 This street is riddled with koalas chilling out in the trees and you can spot them easily (look for all the tourists taking photos). This is a lovely walk and is totally free! About an hour on is Apollo Bay. This is a good place to stay for the night as it has plenty of hostels and cheap Airbnbs. 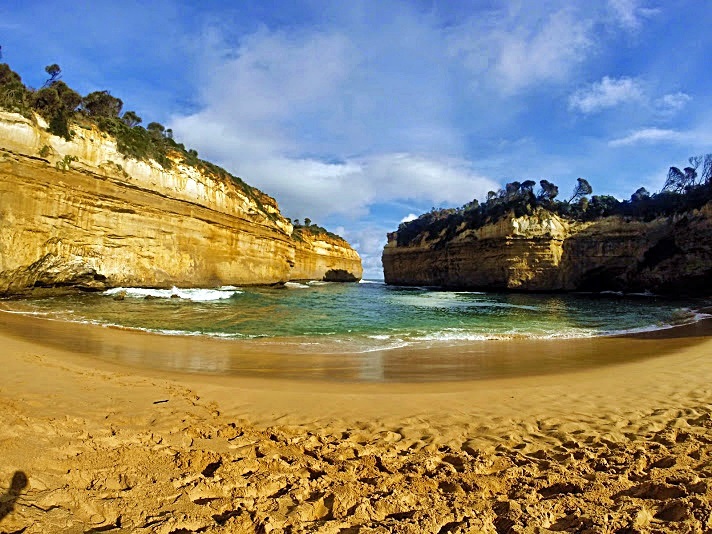 This is another small beach town and is relatively close to the Otway National Park and the Twelve Apostles. I would recommend Surfside Backpackers as it is right by the water and is a really relaxed place to hang out. 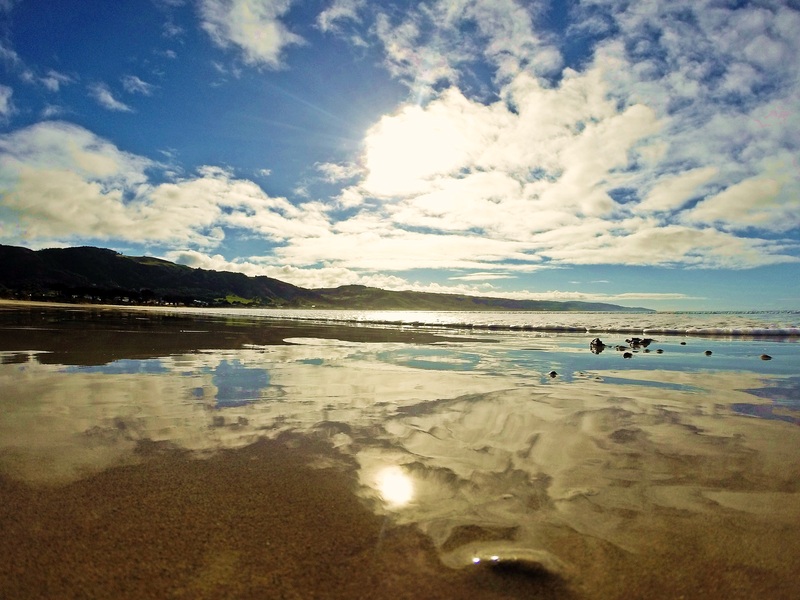 Once you pass Apollo Bay you will reach the Otway National Park. 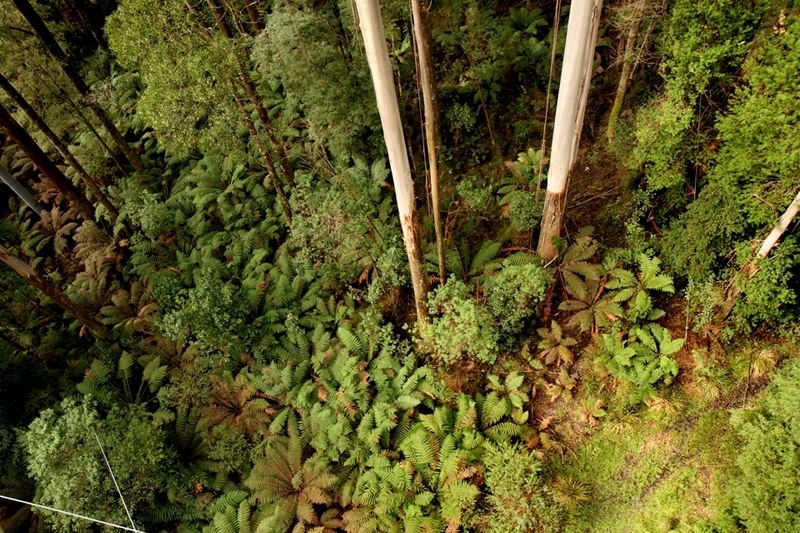 For $25 entry you can spend hours getting lost in their treetop forest walk. There is no air fresher than this and it is really relaxing. This is located about an hour past the Otway National Park and it is a short walk from the car park to see the picturesque Twelve Apostles (although now there are only 8) situated on a golden untouched beach. It’s much better to come here before lunchtime as the tourist numbers are about half of what they usually are, leaving you to take better photos. This is a few minutes walk away from the Apostles and is one of the most peaceful beaches I’ve ever sat on. It looks out to two large rock formations and often there is nobody here. This is an absolute must see! 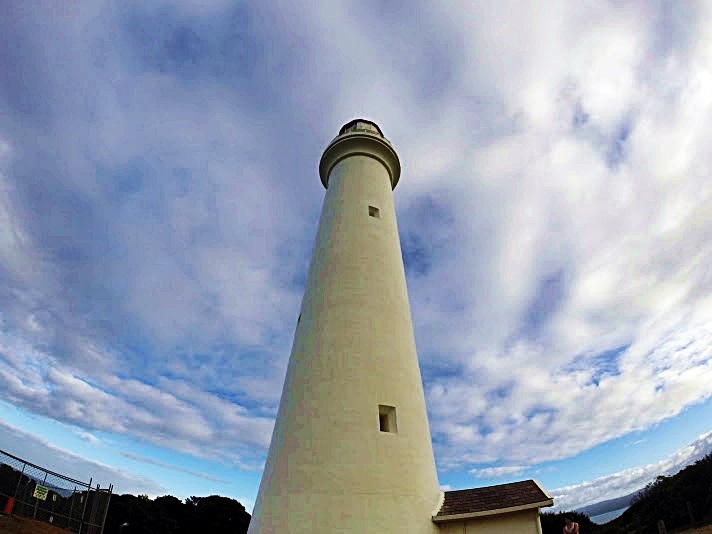 To drive back, you can either go back along the Great Ocean Road and visit something you missed on the first day (around 4.5 hours), or you can drive inland via the country towns of Colac and Geelong to reach Melbourne again (around 3 hours). For more information, check out Lonely Planet’s guide to Melbourne by clicking on one below. 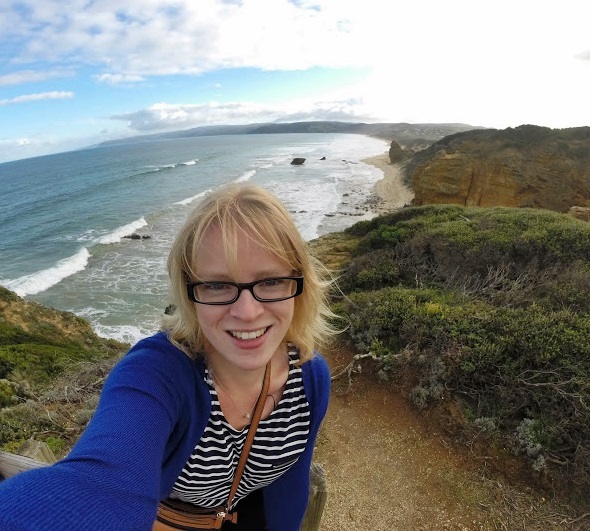 This entry was posted in Australia, Victoria and tagged bells beach, budget roadtrip, campervan, Great Ocean Road, road trip, twelve apostles, Victoria. Bookmark the permalink.